LiFi is good for the environment. Here's why. LiFi has a lot of benefits. Not only does LiFi technology offer increased speed and security, but this wireless communication technology is also better for the environment than its counterparts such as WiFi. First things first: what is LiFi? In short, LiFi is a visible light communication (VLC) system. It's a bidirectional, high-speed wireless communication technology that uses visible light to transmit information. Security: LiFi is more secure than technologies like WiFi for the simple reason that light can be contained in a physical space, so that no piggybacking is possible. With LiFi, we can create the conditions that allow us to shut the door on our wireless data. Speed: with LiFi technology, your light bulb is essentially your router. It uses common household LED light bulbs to enable data transfer, which allows for extremely high speeds. LiFi can be 100 times faster than standard WiFi. Availability: With LiFi, wherever there is a light source, there can be internet. Light is present everywhere, meaning that high-speed data transmission could be available wherever we go. And last, but not least: LiFi is better for the environment than most other wireless communication technologies. Longer life span: LED lights last up to six times longer than other types of lights. This reduces the requirement for frequent replacements. No toxic elements: LED lights don't contain toxic elements and chemicals. Less lights needed: with LED lighting, less lights are needed for a good quality of light distribution. 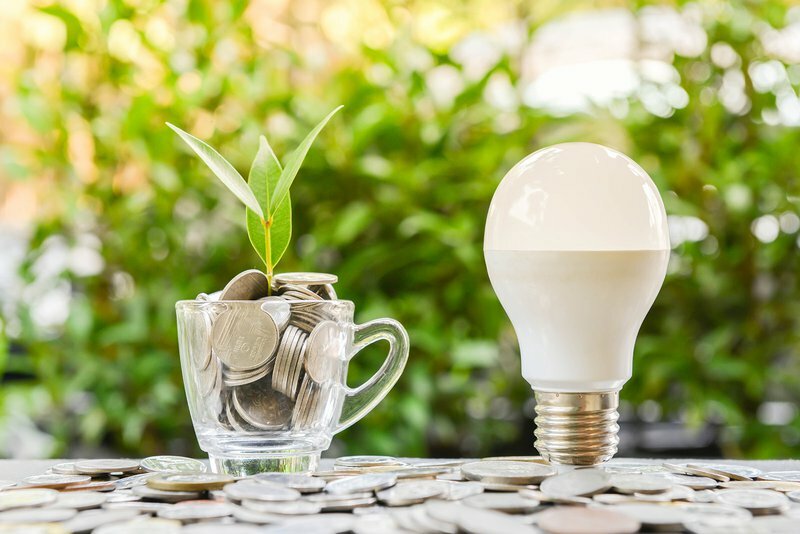 Although the speed of LiFi is probably going to be the true appeal for most consumers, it's amazing that this emerging technology doesn't harm the environment because of its use of LED lights.